The first tablets based on the rumored Android 3.0 a.k.a. Honeycomb are expected to see daylight for the first time at the CES 2011. 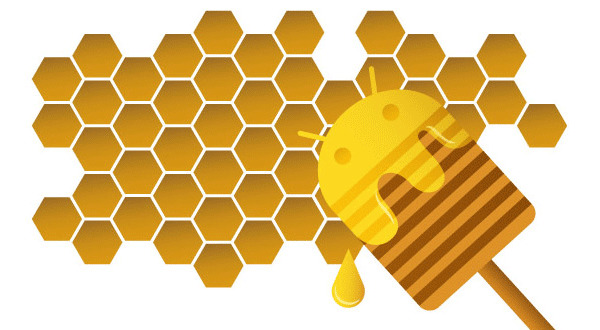 However, rumor is the first Honeycomb-powered devices won’t hit the market until March next year. This is when the upcoming version of the Android platform should be officially released by Google. By the way, Motorola isn’t the only company working on a Honecomb-driven tablet. Apparently, companies such as Asustek, Elitegroup Computer Systems (ECS), and MSI are about to unveil some Android-based tablets too. And some of them might have a dual-core Tegra2 processor on board. As it seems, the next year’s CES will be fun so stay tuned for more details on it.